These made my smile, I hope they make you smile too. Can I have five inches of snow over here please? This is what happens when you live in Abbotsford. It’s never sunny..but when it is, boom, accidents. Next Article Boots and Bowties. Aww, hope the day got better. (: Glad you liked. I LOVE Poe…once upon a midnight dreary as I pondered weak and weary…..something something over many volume of forgotten lore….something about a nap….. 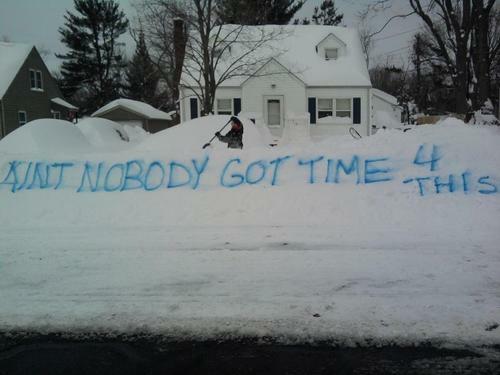 The snow pic cracked me up! Love the last Poe pic! So funny! I laughed so hard at the snow one as we got 29 inches last weekend and it was a bear to shovel and plow out…love their humor. 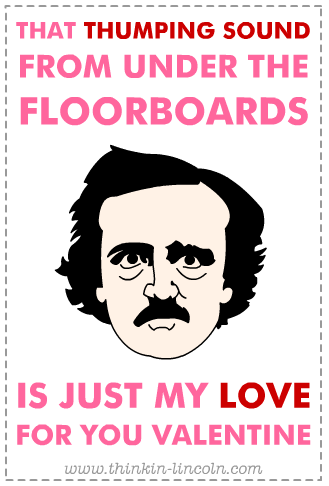 I love Poe,so I can't wait to show my hubby those..Enjoy the weekend! The Poe ones made me laugh!! 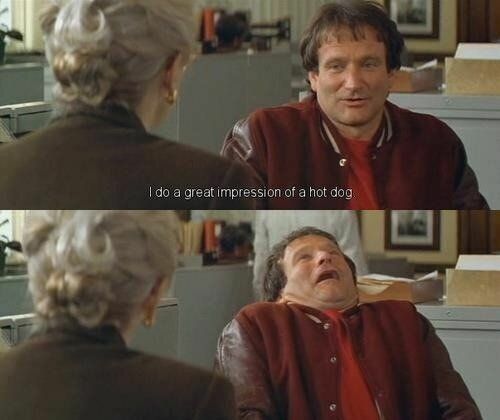 Do you know which movie the Robin Williams scene is from? I'm sure I never saw it before. Seriously, the hot dog one killed me! And the glare from the sun always happens! But you can't put your visor down because you wouldn't be able to see the light anyways! Happy Friday! I have some snow to share with you! I love the last picture! It is so funny! Want to follow my blog? 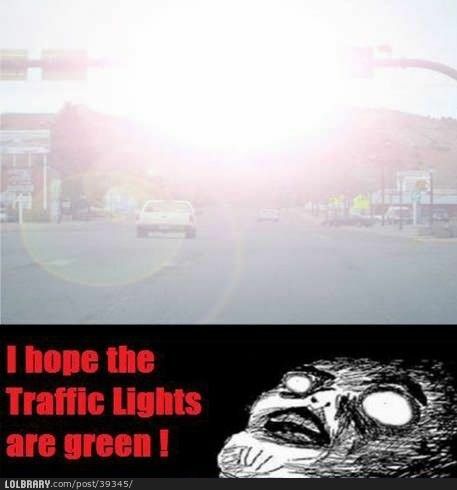 Lol that traffic lights meme made me laugh. 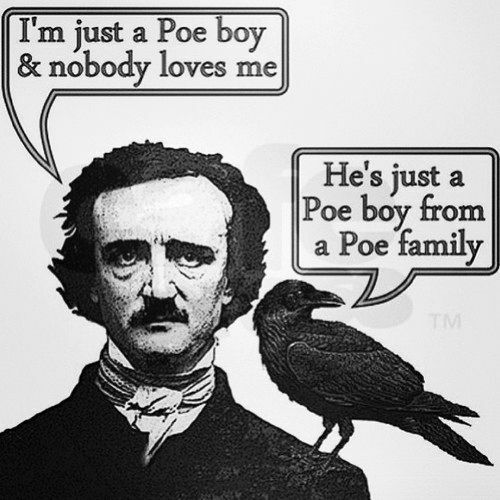 Ok, the last Poe meme made me choke on my coffee. Thanks for brightening what has been a stressful afternoon!